Thank you for your support! 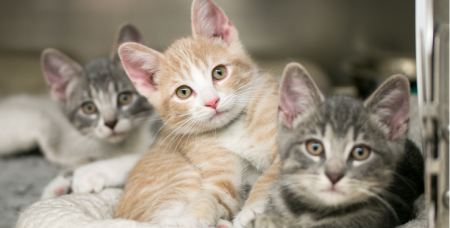 Your gift ensures homeless animals in our community receive the care they need and the second chances they deserve. AHS receives no state or federal funding. As a nonprofit, we rely on the support of the community to make this work possible. Please give generously. Thank you. Yes, this gift is being made in honor of a person or a pet. Contact our donor services team. Prefer to mail your donation? Download a printable donation form (PDF) and send your gift to 845 Meadow Lane N. Golden Valley, MN 55422. Your contribution is tax-deductible to the fullest extent of the law.